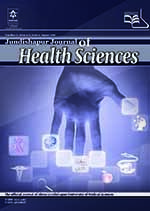 Archive - Jundishapur Journal of Health Sciences: In Press (In Press), 2 articles. 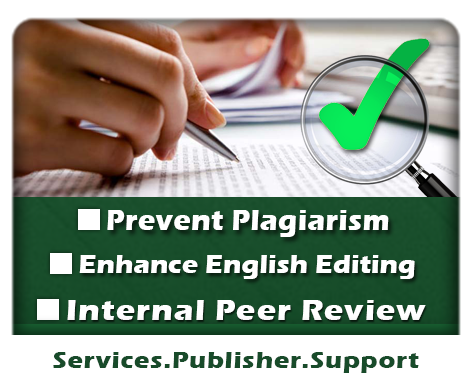 "In Press" articles are accepted and peer-reviewed articles which are not yet assigned to a specific volumes/issues. They are citable using DOI. Read more. Comments from author(s) or editor(s) will be applied in this state. These articles could be subjected to postpone or even withdraw from further publication process based on the editorial board decision. "In Press" article does not guarantee any final decision and cannot be used as official acceptance.